How did I never manage to invent the Maple Mint Fizz myself? Why did I have to move to Montreal to discover it? The answer to the first question is: I did come close with the Martelorre (Maker's, lemon, mint, ginger beer). To answer my second question: Because Le LAB is where everything wonderful, like Maple Mint Fizzes, happens, and also because only in Canada would "our variation of the mojito" include maple syrup. 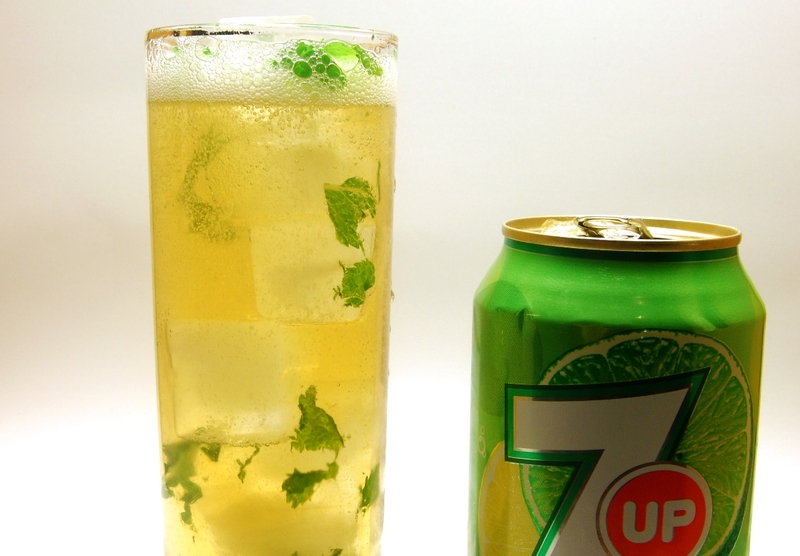 As a north-of-the-border mojito substitute, the Maple Mint Fizz (I love saying those three words together!) was rotated off LAB's menu with the onset of autumn. But as a south-of-the-border expat, I find fall to be the perfect time to indulge in maple-flavored treats, even if they also call for summertime-y limes and mint leaves. The lime, in fact, is what makes this cocktail for me, imparting a great, sourtastic, unexpected twist of je-ne-say-wha? If I had ever thought to invent this drink, I'm not sure I would've come up with the lime part. Damn it, LAB, you've done it again. 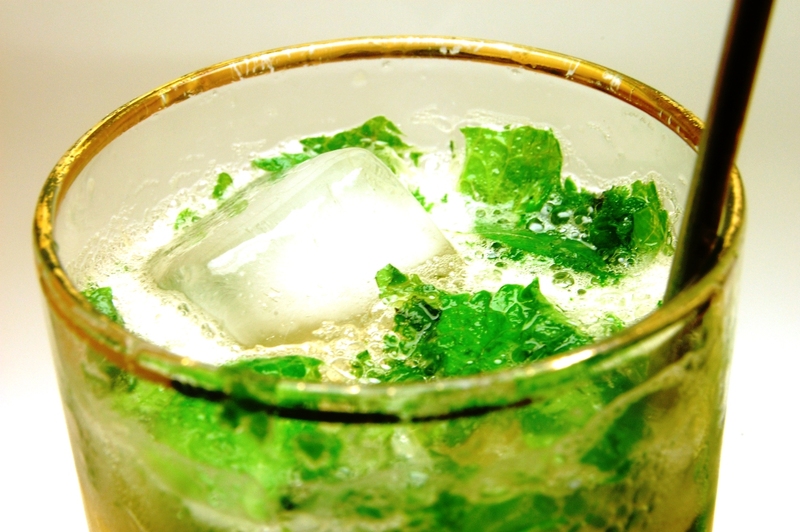 Take several mint leaves, tear once, and drop into the bottom of a Collins glass. Pour splash of lime juice on top, then cover the whole thing with just-enough maple syrup. Muddle. Fill glass with ice, add Maker's Mark and fill with 7-Up.